The quality of your ACT prep depends largely on the quality of the resources you use when you study. Practicing with exam-like materials, under exam-like conditions, is the best way to improve your ACT abilities. 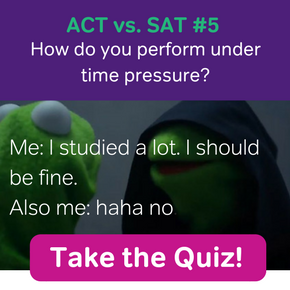 That means studying with some official ACT essay prompts, a comprehensive guide to the ACT exam, and an ACT flashcard app that allows you to review fundamentals on the go. We frequently add to this list of mostly free ACT resources. So, when you’re looking for a fun way to kill some time – we’ll be here! When Will the ACT Start Computer-Based Testing? Free ACT Flashcard App from Magoosh! Meet Jon Chang, our newest blogger! 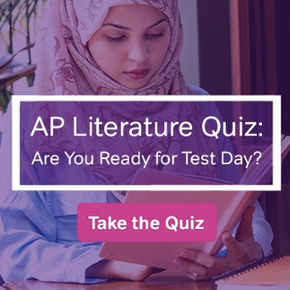 Introducing: New ACT English Test Resource!